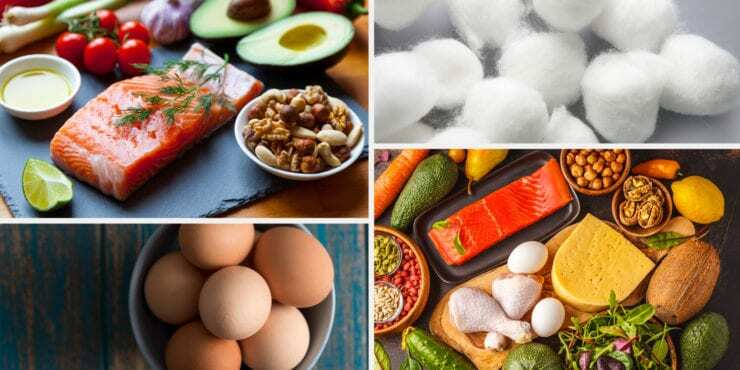 While there are a lot of gluten-free foods on the market, let’s be honest — they’re not all delicious. 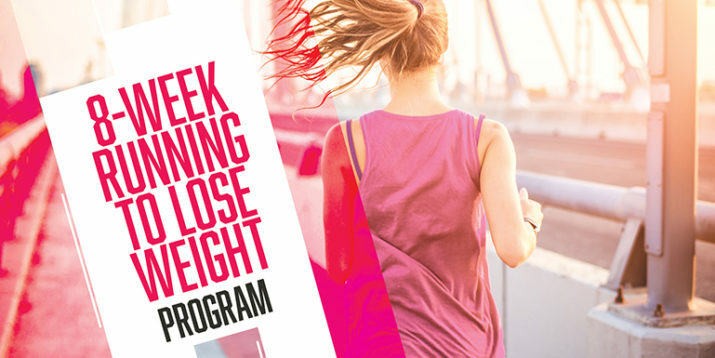 And we’re not looking to waste time or carbs on bland cookies or bread that tastes like cardboard. That’s why Trader Joe’s is a mecca for people with Celiac disease and gluten intolerance — Trader Joe’s gluten-free food is so good, you won’t even miss the regular stuff. Even better, their gluten-free options won’t break the bank. 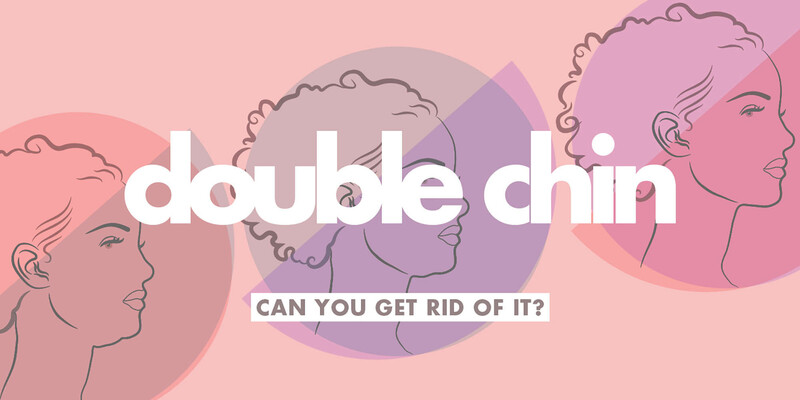 One quick note: Products and recipes can change, so always double-check the packaging and read the ingredients list to make sure your favorite GF treats are still safe for you to eat. Here are a few of our favorite gluten-free options for every meal. 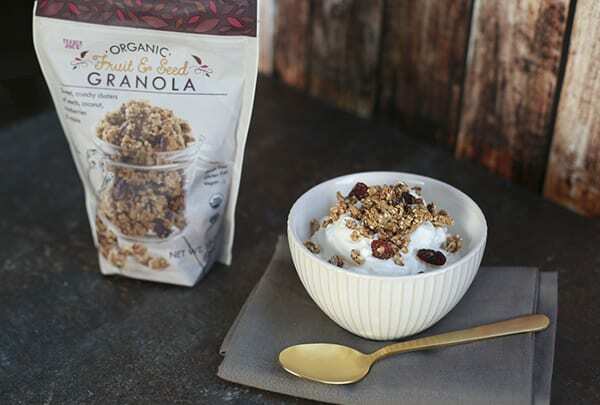 Instead of oats, this Trader Joe’s granola is made with sunflower seeds, shredded coconut, dried cranberries, raisins, flax seeds, chia seeds, and hemp seeds. The clusters are crunchy and sweet — mix them into Greek yogurt, or eat them straight out of the bag. Trader Joe’s gluten-free cinnamon raisin bread is soft and slightly sweet — not dense, dry, or crumby like most gluten-free breads. Slather it with peanut butter and pair it with a side of scrambled eggs for a healthy breakfast. 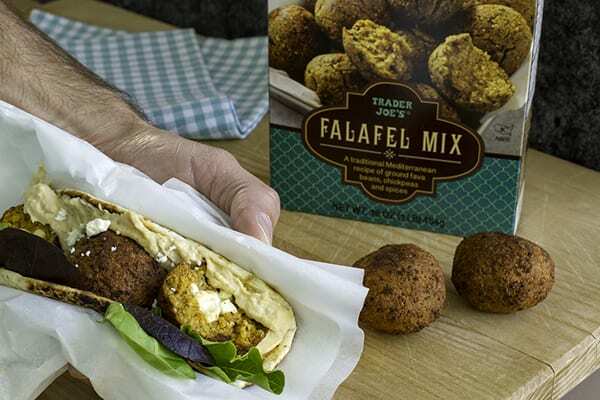 Made from ground fava beans and chickpeas, Trader Joe’s Falafel Mix is naturally gluten-free and a tasty source of plant protein. It’s also loaded with flavorful spices like garlic, cumin, and coriander. 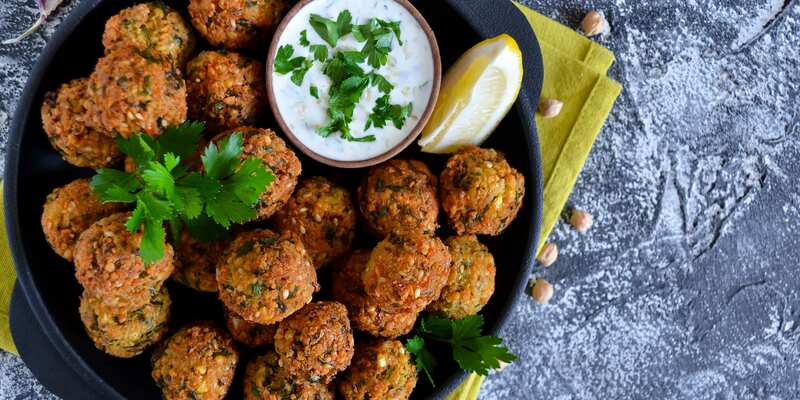 Pile your falafel bites on a bed of lettuce, or dip them in hummus and tahini for a satisfying snack. This cauliflower tabbouleh trades the bulgur and couscous for a riced cauliflower base that’s mixed with diced tomatoes, parsley, onion, and lemon juice — perfect for a fresh, quick lunch. Toss it with spinach fora hearty salad, or scoop it up with tortilla chips. It’d be tough to find a GF pasta that rivals Trader Joe’s Gluten-Free Egg Fettuccine Pasta. Made with brown rice flour, it has a firm, doughy texture and cooks in under four minutes. 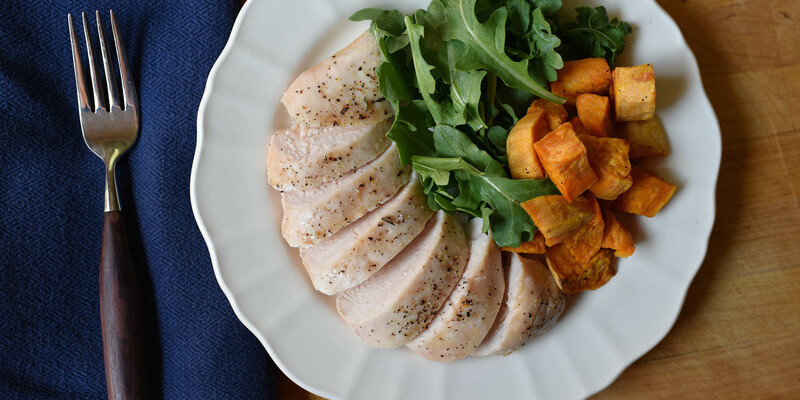 Serve it with olive oil, herbs, and cheese for a quick and easy dinner. 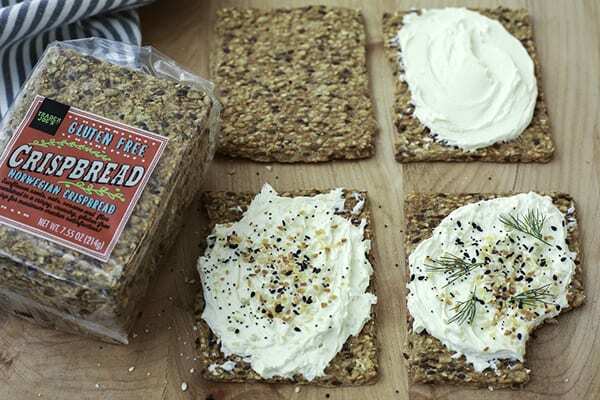 Inspired by Norway’s famous fiber-rich crackers, this crispbread is light, crumbly (in a good way! ), and salty. 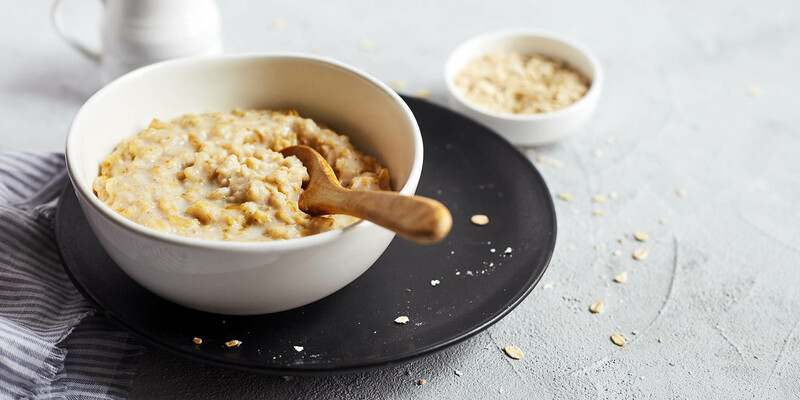 Made with oat flakes, seeds, potato fiber, and honey, it’s a versatile snack — spread it with cream cheese or peanut butter, or dip it in a bowl of soup. And with 4g of protein and 3g of fiber per cracker, it’s super filling. When you have a hankering for PB&J but no time (or no GF bread) to make a sandwich, grab one of these snack bars. The chewy bars are made with oat flour, peanut butter, and strawberry filling. Toss them in your bag for a midday snack, or crumble them over a scoop of ice cream for dessert. Trader Joe’s Roasted Plantain Chips are crunchy, salty, and only a tiny bit sweet. 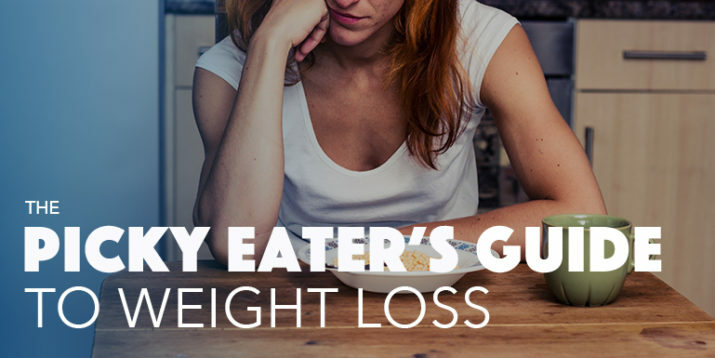 When you need a break from potato chips, eat these plain or dunk them in hummus or bean dip. 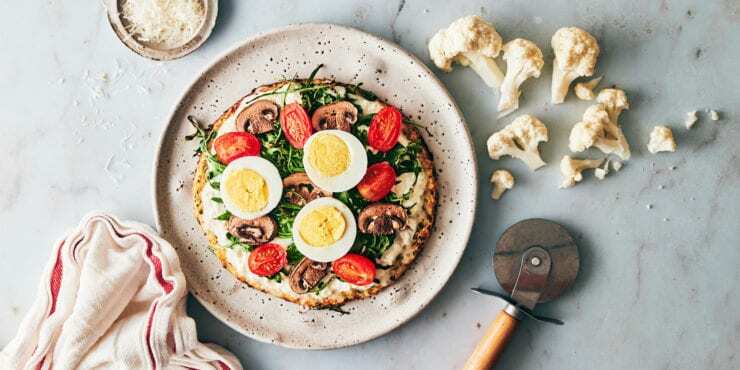 This cauliflower-crust pizza is a great option for a quick weeknight dinner. 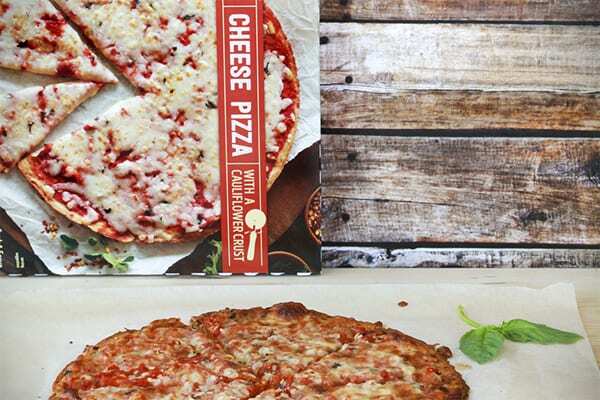 Made from a blend of cauliflower, chickpea flour, potato flour, and brown rice flour, the crust is crisp and has a slightly nutty flavor. To jazz it up, add extra toppings like veggies, pineapple, or grilled chicken. Quinoa is packed with nutrients, but it can be hard to cook it just right. These frozen packets take the guesswork out of it — just pop one in the microwave and you have perfectly-cooked quinoa ready for a curry dish or quinoa stuffing. These Breaded Chicken Breast Nuggets are a healthier take on your favorite fast-food order. The meat inside is tender and well-seasoned, and the nuggets are completely gluten-free, thanks to a crunchy breading made from corn and rice flour. Dunk them in BBQ sauce, or slice them up and add them to a salad. 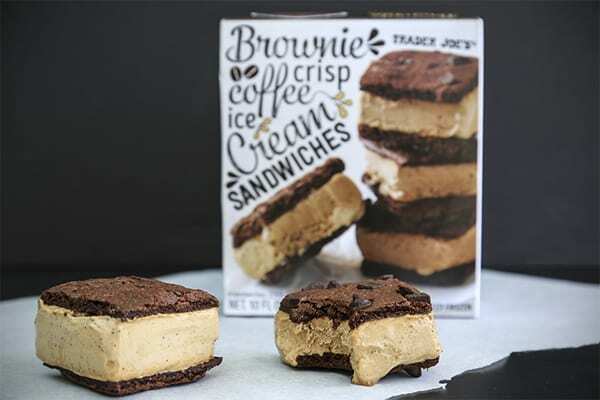 Trader Joe’s Brownie Crisp Coffee Ice Cream Sandwiches are an elevated take on classic ice cream sandwiches. The palm-sized treats feature creamy coffee ice cream blended with ground espresso and sandwiched between thin brownie squares with chocolate chunks. And yes, they really are gluten-free, thanks to an oat and chickpea flour base. If you want a simple, satisfying dessert that actually feels homemade, Trader Joe’s Gluten-Free Oat Cranberry Flaxseed Cookies hit the spot. Made with rolled oats, molasses, flax seeds, and dried cranberries, these cookies have a chewy texture and rich caramel taste. Enjoy them with a cup of tea. These sandwich cookies are a TJ’s classic, and the gluten-free versions are crisp with soft icing that tastes like vanilla bean. You can also find gluten-free versions of their seasonal flavors — like vanilla, pumpkin spice, and candy cane. 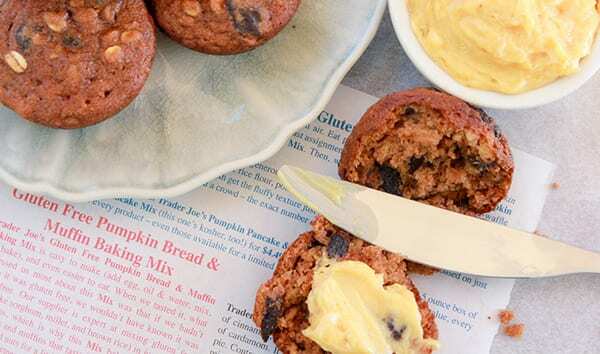 This baking mix makes some of the best pumpkin-flavored desserts you’ll find anywhere — gluten-free or otherwise. Rich and moist, this seasonal baking mix is made with sorghum, millet, and brown rice flours, plus tons of cinnamon and pumpkin spice. Add walnuts or chocolate chips if you want a crunch. Made with cocoa, brown rice flour, and chocolate chips, these soft-and-chewy brownies are easy to make and even easier to devour — and they’re on shelves all year long, so you can enjoy this sweet treat anytime (in moderation, of course).